Style. Grace. Elegance. Tradition. All are synonymous with Capezio, the leading name in handcrafted shoes and clothing for professional dancers, performers, athletes and artists. At Capezio, we are dedicated to the advancement of dance, theater and recreation in communities worldwide. Since 1887, generations of ballet, tap and jazz dance students as well as gymnasts and ice skaters have relied on Capezio’s legacy of precision, performance, and craftsmanship. We are committed to providing exceptional service to our customers around the world with innovative, high-quality products and services, while continuously advancing market research and technologies. We believe our success is dependent upon the individual commitment of our customers, our suppliers and each of our employees to continually set new standards of creativity and performance, while preserving our reputation for dependability and distinction. From shoes, to tights, dancewear and apparel, to accessories, tops to tutus… you’ll find it all at Capezio. We’ve made our mark, backed every step and heightened every move everywhere we’ve been from center stages to back streets. We are primed and ready to assist you in each and every performance to make it one for the ages. No matter your discipline; ballet, hip-hop, jazz, tap - Capezio is the foremost name in dance. 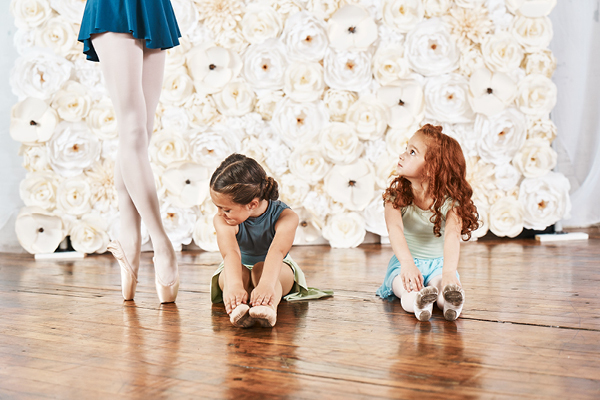 To millions, Capezio stands for seamless quality, exceptional attention to detail and unparalleled control. We are proud of our gold-standard reputation with those in the performance arts for over 130 years. Whether your athletic, theatrical, or simply fashionable, there’s no better way to choreograph your next move than with the handcrafted excellence and grace that is Capezio.